Totally Wild Comes to Raceparty! 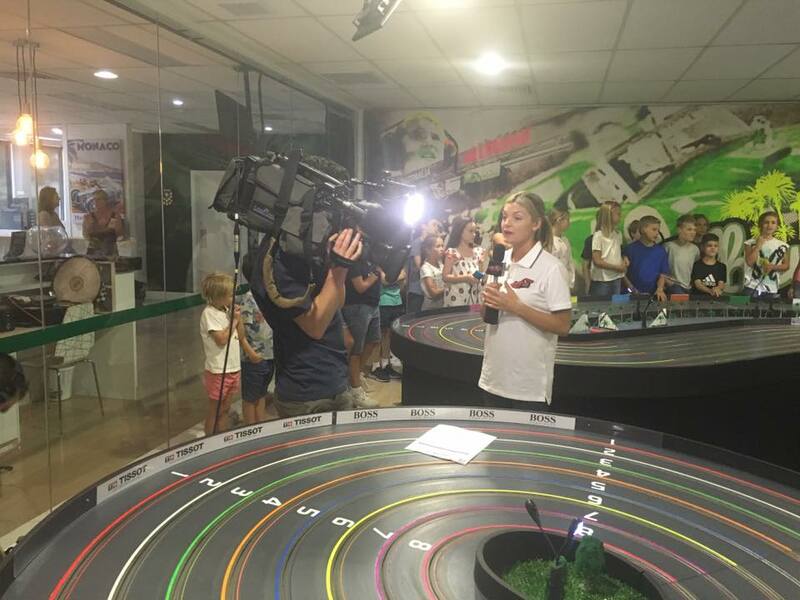 It was really fun to have Channel 10's Totally Wild Crew in to film at Raceparty Recently. 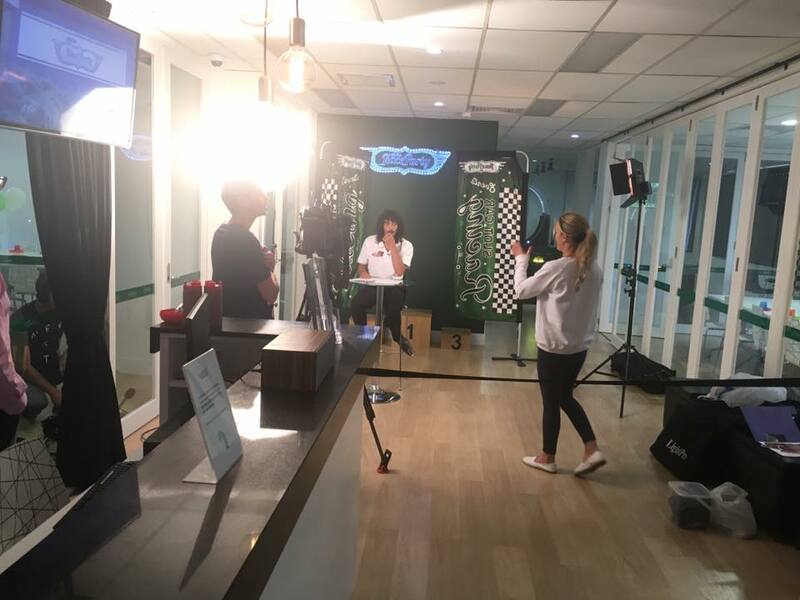 Some super Actors, Actresses, Storylines and Racers graced the cameras for a couple of hours of exciting filming! The Story line was based on the Australian Grand Prix. Episode coming out after the Grand Prix in April....Looking forward to it! 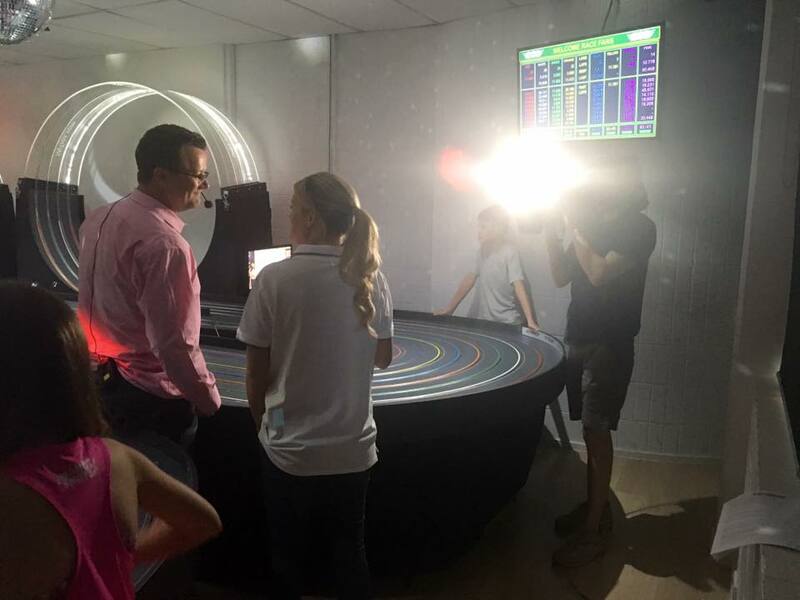 20 Fathers and daughters enjoyed a fun night of racing, photobooths, pizza and drinks at RaceParty! Exciting finish and Winners on the podium of course!